Belfast-based Pure Fitout has been shortlisted in the Global Retail & Leisure International Awards for its stunning interior work on The Devlin, Dublin. 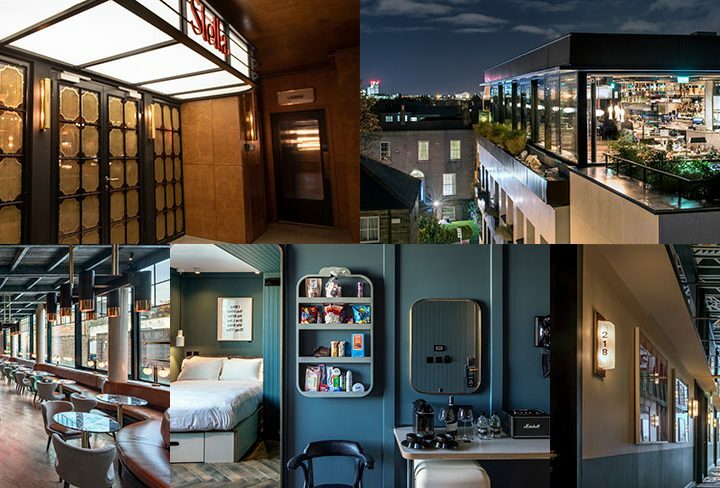 Completing the exclusive fit out for The Devlin hotel in Dublin from scratch, Pure Fitout has been shortlisted for the 2019 award in Interior Excellence at this year’s Global Retail & Leisure International (RLI) Awards. 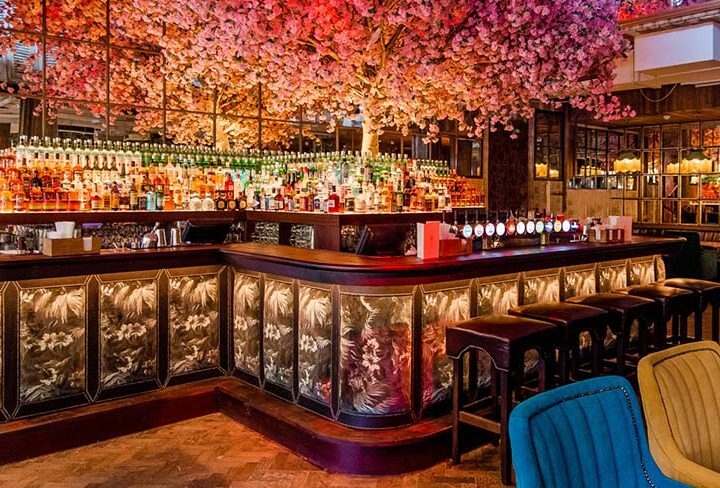 The independent fitout company based in Belfast has been shortlisted alongside Harrods Wine & Spirits, Nike House of Innovation and Virgin Megastore. The exclusive fit out for Press Up Entertainment Group in collaboration with renowned designers O’Donnell O’Neill Design Associates, and Lawrence & Long Architects, used innovative techniques and meticulous attention to detail to complete the first new build for the Group. The RLI awards celebrate retail and leisure excellence on a global scale, recognising the best in innovative and imaginative fit outs. Joining the shortlist alongside key industry players, The Devlin stands out as the only hotel nominated in its category and in the awards. Edward Cooke, CEO of Revo and member of the 2019 RLI judging panel, said: “I loved the creative design and the personality The Devlin showed over the competition. The sense of functionality within the hotel rooms and the fact the venue has a variety of different uses and isn’t just a hotel built around guests but the local community, was a differentiating factor for me. The 237-day project incorporated unique handcrafted elements made from materials sourced from all over the world. From bespoke marble features to handmade carpets and bronze finishes, Pure Fitout brought The Devlin to life from scratch, sourcing and manufacturing nearly every feature of the hotel from the 40 ModPods, to the timber panelled rooftop restaurant and bar, art deco cinema, bronze-finished Americana Bar and Moroccan tiled bathrooms. Founded in 2015, Pure Fitout has become a dominant force in the fit out industry, securing recurring contracts with clients across the retail and hospitality sector and achieving 50 percent year-on-year growth. With an impressive portfolio of projects, Pure Fitout’s work includes the award-winning restoration of Dublin’s Stella Theatre and the fit-out of every Five Guys in Ireland, as well as several stunning projects with NolaClan Group including the exclusive fit-out of House Belfast and Onyx. The company has invested in a diverse range of talents including an in-house metal fabrication and joinery manufacturing workshop, ensuring its offering goes above and beyond what is currently available from other contractors in Britain. RLI Global Award winners will be announced on 3 April at Universal Studios, Hollywood USA. To find out more about Pure Fitout and the exclusive fit out of The Devlin, please visit: www.purefitout.com. High res images are available on request. Rooster will coordinate comment and interviews for Ronan Higham, Founder and Managing Director of Pure Fitout. Pure Fitout is an independent, award-winning fit out specialist with extensive experience in high quality, bespoke interior fittings and installations. Utilising specialist expertise, in-house manufacturing and high quality workmanship, Pure Fitout is dedicated to bringing client visions to life in an efficient and cost-effective approach. The company also strives to utilise environmentally friendly practices and is committed to carbon footprint reduction, using recyclable materials where possible. Pure Fitout was founded in 2015 by Ronan Higham with 25 years’ experience in the construction industry and is headquartered in Belfast, Northern Ireland. The company has grown to an impressive €12m revenue in just three years and now employs over 50 people. 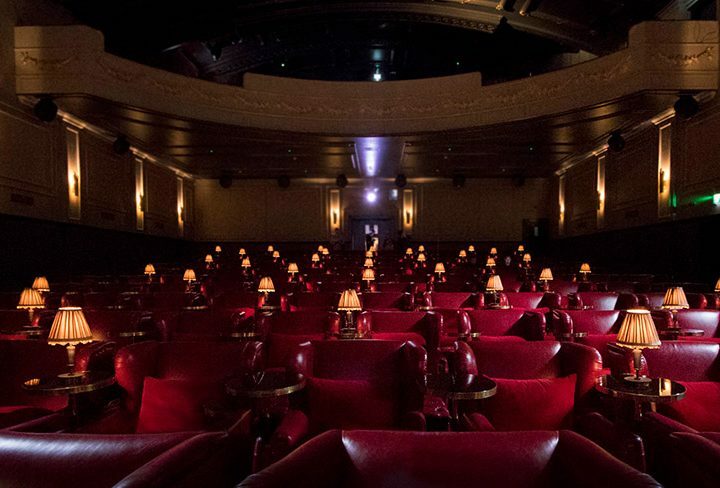 Key clients include Five Guys, The Press Up Entertainment Group, NolaClan Group, Boojum and Bupa Dental. For more information, visit: www.purefitout.com.